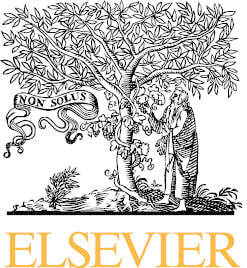 Elsevier is known for their top quality research journals and clinical textbooks, used and loved by all vets in clinical and non-clinical work. After all, no-one can know everything without referring to current literature and quality textbooks every now and then! Apart from helping vets and their patients by what they do, they also improve lives around the world by supporting vets with horsepower.